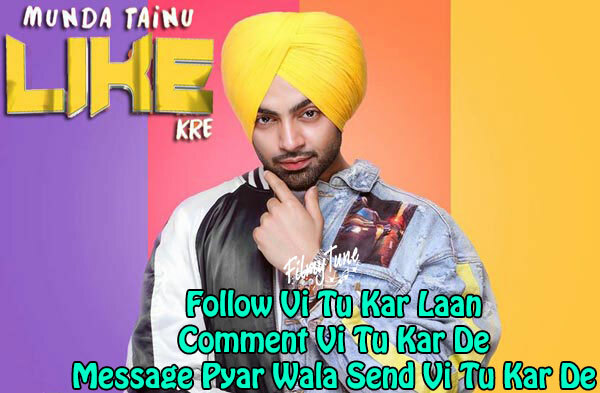 Munda Tainu Like Kre Lyrics have been written by Bunty Bains. 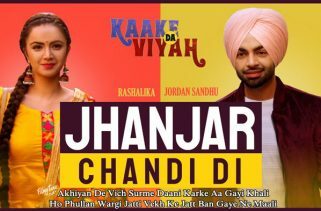 Jordan Sandhu is the Singer of latest Punjabi song. 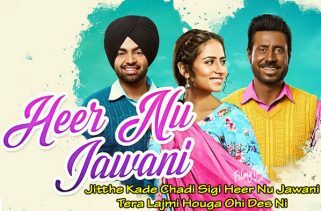 The Music is composed by Jassi X.
Munda Tainu Like Kre Song is starring Jordan Sandhu. Bhindder Burj is the Video director of this new Punjabi song.